A very popular cake with the kids. 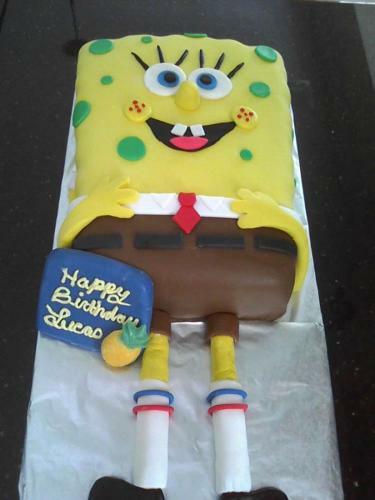 The Spongebob cake is the the perfect cake for a large kids birthday party. Decorated to perfection and made with your favorite cake fillings. You can even have your kids favorite color added to the cake interior.